The Head Club Technical men’s T-Shirt guarantees maximum freedom of movement on the court and enhanced breathability thanks to Ergostretch material and side mesh inserts and has a comfortable round neck. The use of Endodry technology results in great moisture management and a cool feel, whereas Ergofit technology delivers added comfort and a perfect fit. for submitting product information about Head Club Technical Mens T-Shirt We aim to answer all questions within 2-3 days. 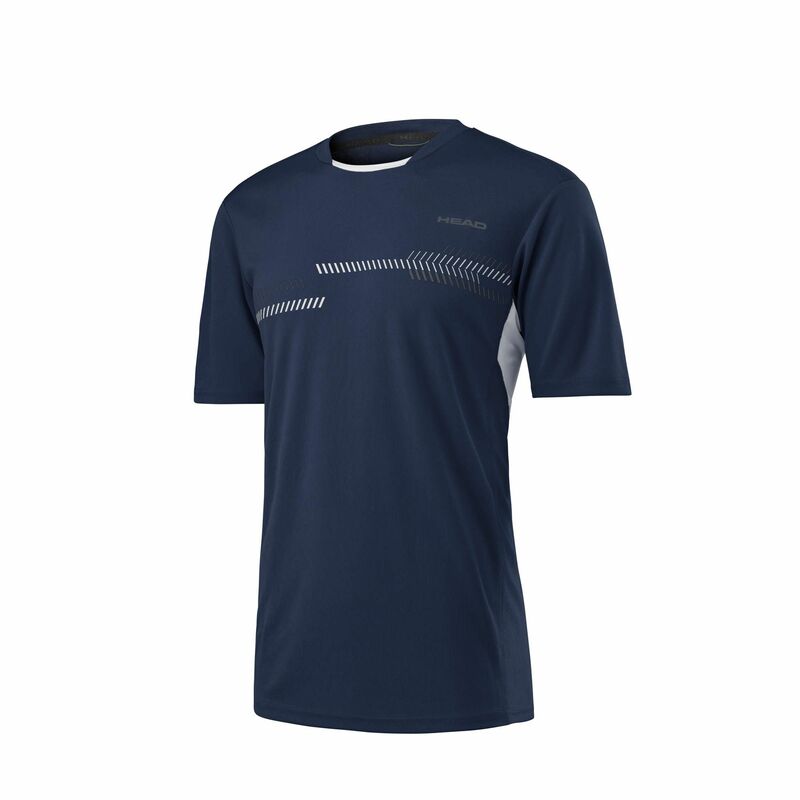 for submitting product information about Head Club Technical Mens T-Shirt. We aim to answer all questions within 2-3 days. If you provided your name and email address, we will email you as soon as the answer is published. for submitting product review about Head Club Technical Mens T-Shirt.